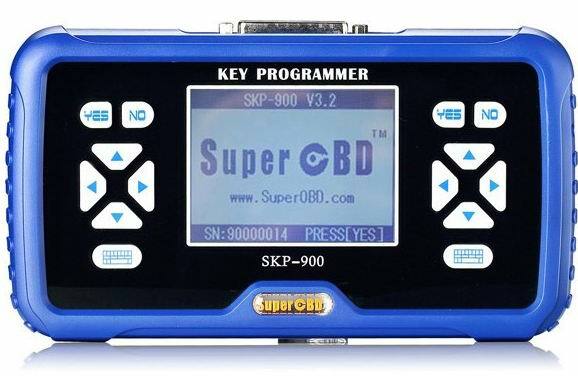 Super SKP-900 Key Programmer is original tool via OBD2,it is support almost all vehicles in the world till year 2015,especially good at USA cars,but not good in Japen Car(Support Toyota G chip). SKP-900 don’t need pincode and tokens,you can program as many as you can.When programming keys for many vehicles,it can read pin code for some vehicles,but not all,those vehicles can not be read need to get pincode from other place. 1). Register online with the Dealer Code 1001. 2). After registering, we will upload your own update file, After that. you will find it in ” My Update” when you log in the Official Website again. When the error as in pic shown, it means the tokens is used up. Customers need to add tokens . 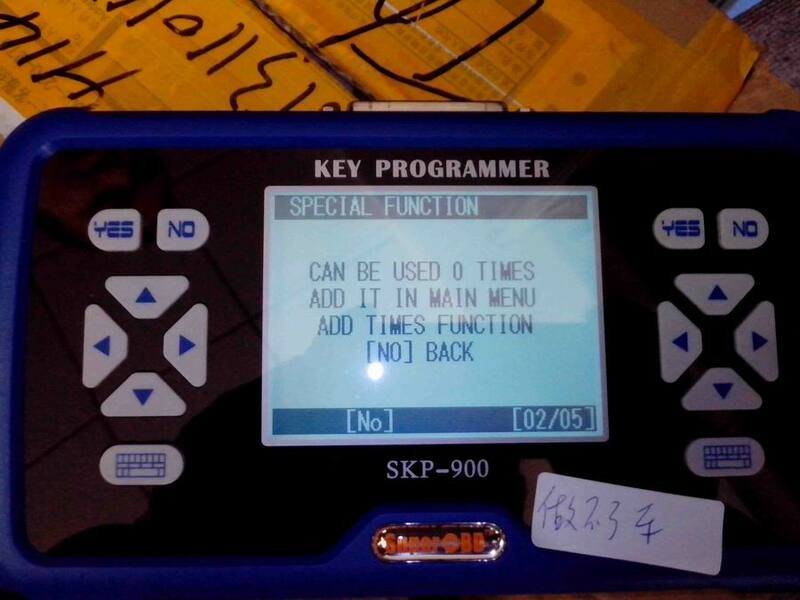 This entry was posted on October 27, 2016, in car key programmer and tagged benz car key programmer, skp-900 update, skp900. Bookmark the permalink.